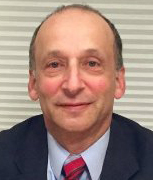 CASBAA announced the election of Sompan Charumilinda as Chairman of the Board of Directors. “It’s personally exciting for me to be elected Chairman of the Board at a time of immense technological change in our industry. 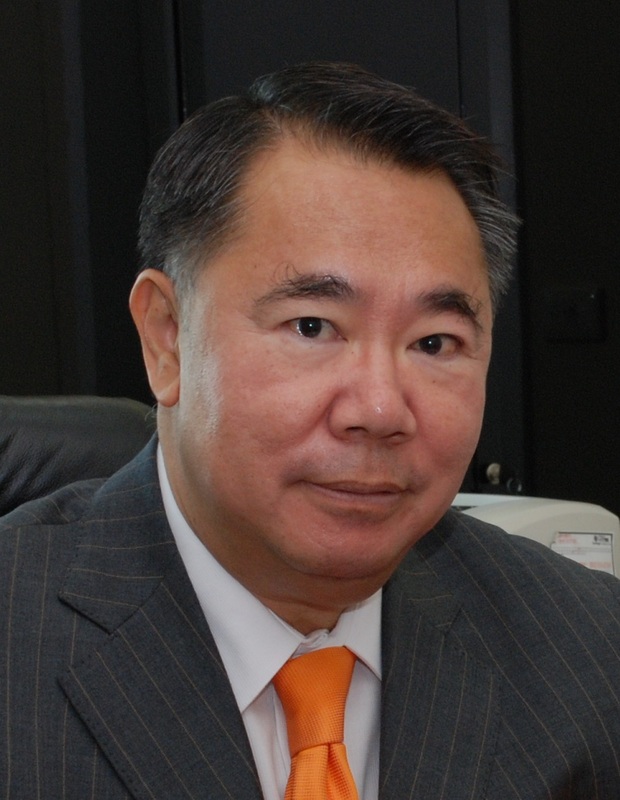 CASBAA will continue to evolve to meet the changing needs of its members, and together with my fellow Directors, I will strive to ensure the Association maintains its relevance to our industry,” Khun Sompan said. Read more here. 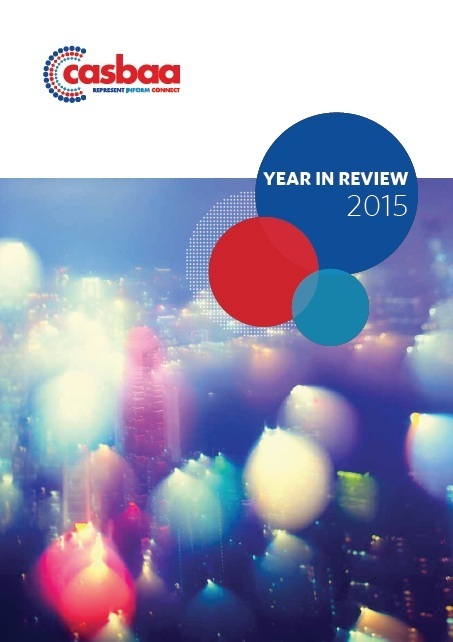 It is our great pleasure to share with you this first annual CASBAA Year In Review 2015, which provides a comprehensive overview of CASBAA activities that connect our members in the past year. Download the copy here. 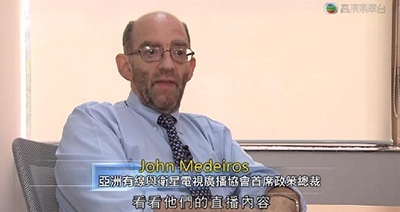 CASBAA’s Chief Policy Officer John Medeiros expressed that Hong Kong’s IP law was in dire need of updating in order to take account of legal and illegal digital distribution of copyrighted materials, including entire online packages of pirated pay-TV programming. In a related matter, check out the interview with John in the report on “black box” piracy from TVB Jade’s News Magazine. 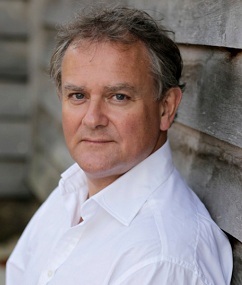 CASBAA recently worked with BAFTA (The British Academy of Film and Television Arts) to help promote an event with the actor Hugh Bonneville (famous as the Earl of Grantham in Downton Abbey amongst other things). CASBAA invited Patron Member representatives to the "In Conversation" session which was held in Hong Kong. CASBAA 2020 held their meeting at the offices of Garena, Singapore’s internet gaming platform with almost 20 million active monthly users. Garena’s Group President, Nick Nash, ran the 2020 members through the company’s success and expansion throughout SE Asia. A good number of members were in attendance with others calling in to the webinar. On December 9, CASBAA’s Regulatory and Antipiracy Committee webinar hosted a webinar with the USA’s “Trustworthy Accountability Group” (TAG). David Green, Comcast/NBCU VP for Public Policy & Creative Content Protection (and Co-chair of the TAG Working Group on Piracy) described how the TAG initiative tackles abuses in the US online ad industry. Simultaneously, the TAG issued a press release about a new wave of major corporate advertisers who “took the pledge” to make sure their ads don’t end up on piracy websites. Interested CASBAA members can find David Green’s presentation and supporting materials on this Member Zone page. CASBAA Cocktails took place on 1 Decembmer 2015 in Singapore. Leading business executives mixed and mingled with different industry peers and colleagues. View photos for the event in SG here. This year’s Convention was a huge success. Impressive speakers from all over the world came together to examine the challenges facing the broadcasting industry and the new opportunities in the dynamic APAC region. Members of CASBAA can now revisit the entire Convention through videos and pictures. CASBAA stays ahead of the game in the digital world. CASBAA mobile app was launched in the days prior the Convention and within the first two months, it was downloaded 300 times.Download it now from App store or Google play to connect with our members immediately.